Switzerland demonstrated to other countries how the abandonment of the Swiss franc-euro ceiling influenced the economy of the country. Due to this previous binding of the national currency, the country was forced to hold the Swiss franc at a lower level. This forced binding lasted three years, and in the end the Swiss central bank restored its right to determine the course of its future development. It would be not surprising if central banks of other countries would follow the same procedure. The example of Switzerland clearly shows that it is impossible to stop the activity of the market for a long time. While banks decide their future development and the world faces an unstable economic situation, more and more ordinary people start to think about the best asset that could help them preserve their capital. Some investors believe that the safest asset to preserve capital is shares. Some time ago it was possible to minimize the loss of capital under the circumstances, although it took a lot of time. The value of shares is currently greatly overestimated. The more the price differs from the current economic situation, the bigger the damage for investors in the future. In this regard, in 2015 gold, along with shares of gold mining companies, has all chances to become the best safe asset whose price is growing. January was the starting point for the price of gold growth and soon it is expected a rise to $ 1,400. The main reason for the growth in the price of gold is now considered the dollar, so a future increase in the price can be expected. The rising demand for gold shares of ETF- funds, which were in a two-year lull, will also contribute to an increase in the price of gold. 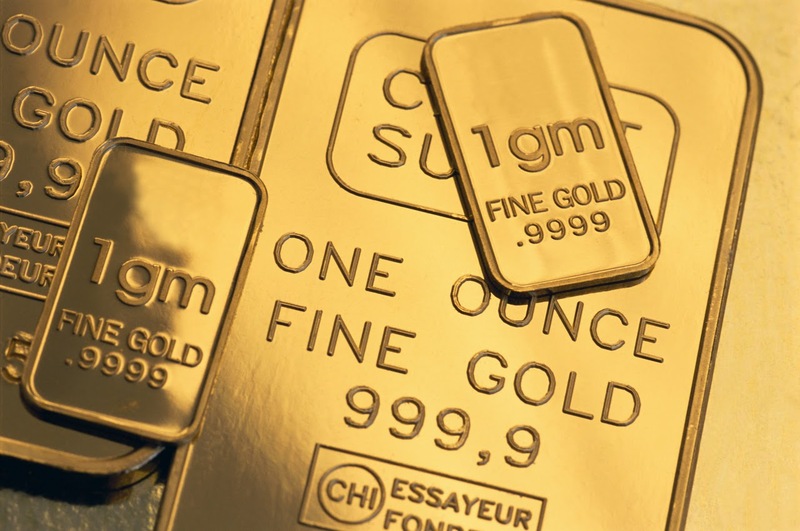 Experts predict that by the end of 2015 the price of gold can reach $ 1,700. 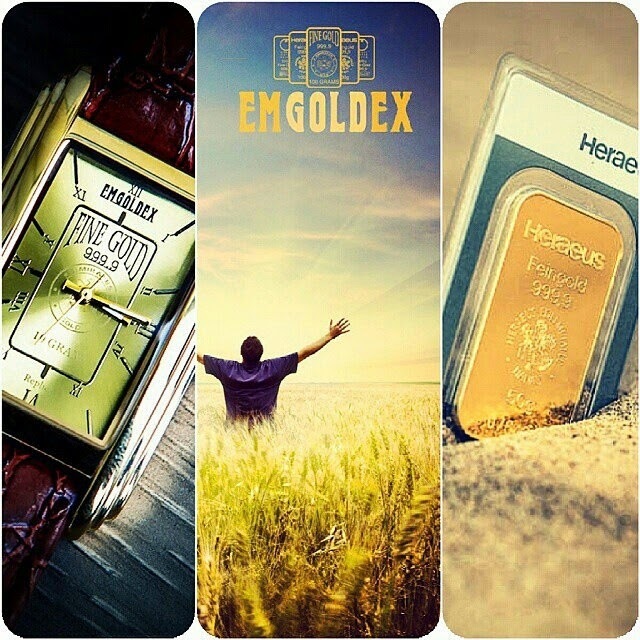 Along with the rising gold price, the income of Emgoldex customers grows too. The customers of the online store have the opportunity to buy gold on the most favorable terms recommending its purchase of gold to others to earn a stable and high income. After all, based on their own experience, they know that gold is the best safe asset to preserve their capital. Share this information in social networks so many people can take advantage of this situation!